I'm bored of my child. So let me explain this. 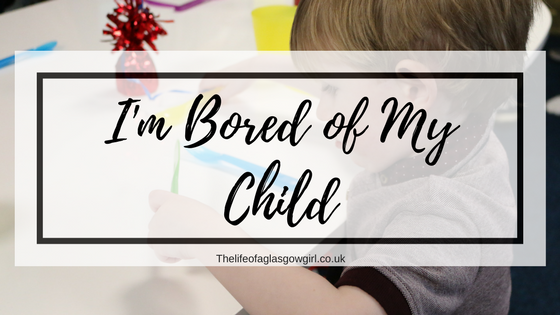 I'm not actually bored of my child, but, I do get bored having to do the same thing over and over and over and over and over again. I think it's normal, completely normal to get bored doing things that your child likes.... peekaboo for instance, the first few times, yes, it's funny; but after the 200th time I'm bored of it. After watching it I found myself questioning why anyone would feel ashamed to admit that some things their child does bores them. Like one of the points made, we are adults, we have different Interests. 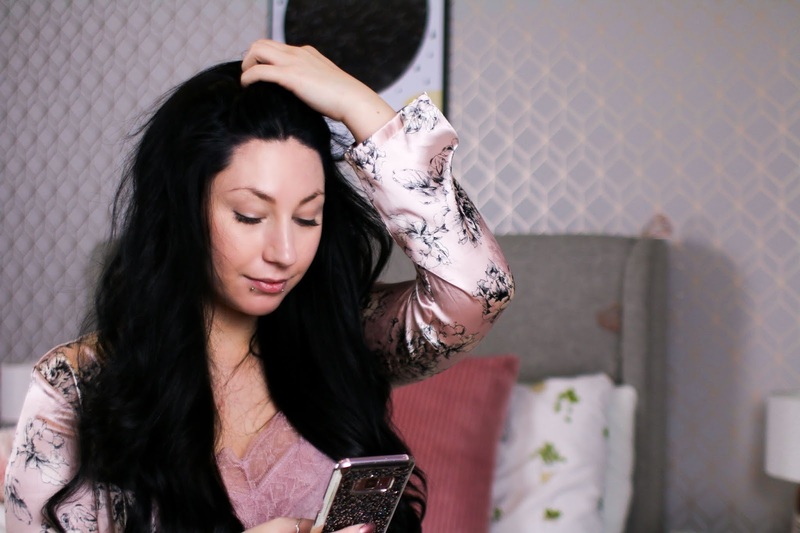 I'm so glad that this topic was brought up because like they say, some parents probably feel really guilty for saying "this bores me" when it's most likely a really common feeling among parents! If children can find something boring then why can't adults? I think if you don't find it boring... EVER, then that's great!! I mean, tell me how?! I would love to not get bored of crashing car's 3 hours a day every day with my little one, I would love to not have that gloomy feeling of "not again Leon, not again" I guess this is a really touchy subject in a way because I can imagine someone will read this and be totally gob smacked that I find certain things boring when it comes to my child but then on the flip side, someone might read this and think YESSS! DC; "Do you know how boring it is going in and out the living room shouting boo? I do this every day right now with 'E' and she loves it, I step out the door then back in about 70/80 times over and over again, day in and day out and I just can't stand it anymore. Her smile obviously makes it worth it you know? but with it being worth it and being boring that's two different things. Studying for exams is boring but necessary, this is the same concept"
I love the way DC described it with exams, it is boring but necessary. We do it, we will continue to do it and don't get me wrong, I'll never complain to Leon about it, I'll never let him see that I'm bored because I'm his mum, I'm his care giver and I'll always do what I need to for him wither that means I'm going to play peekaboo for an hour or crash cars with him day in and day out. We will play together and continue building his development, but c'mon, why would I enjoy constantly folding that piece of paper over and over again.... let's be real! Can really relate to this, I get bored of doing the same thing or even worse saying the same thing over and over again! ' stop doing that' is a fave!